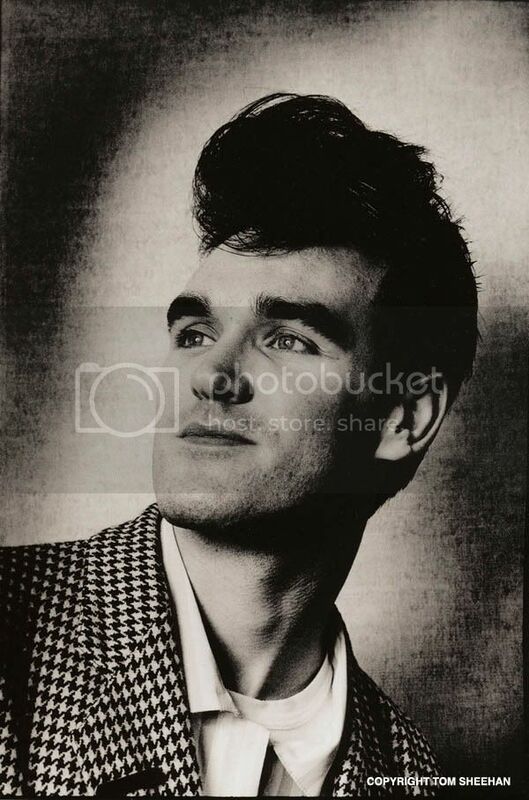 Baxojayz - Centricity: Rock out with Morrissey! Years ago I was listening to the local modern rock station when they played the new song from Morrissey, "We hate it when our friends become successful." The huge title alone made me guffaw, but listening to the song only reinforced the absurdity of it all. It's a song composed of happy and uplifting music while coupled to extremely angry and spiteful lyrics. I loved the song so much that I raced to the local record store and bought the single on CD. Back then I didn't even have a CD player! Below are the lyrics and a link to a vid so you too can see how jealousy rears it's ugly head. You bet your life we will destroy them. Everybody knows, everybody says so. Verse, chorus, middle eighth break"